Seal Beach attempts to become compliant and discovers their master plan was not as thorough as it needed to be. Seal Beach parks are in moderate compliance with a federal law, according to the 2013 Seal Beach Parks and Community Services Master Plan. “In some cases this includes hard surface paths-of-travel from designated parking spaces to observation and activity areas, while handicap accessible picnic tables, drinking fountains, and playground surfacing can significantly improve access to several of the city’s parks’ areas,” the plan said. Nonetheless, they are making significant efforts to determine how the can comply, and help improve the life and access of their residents. 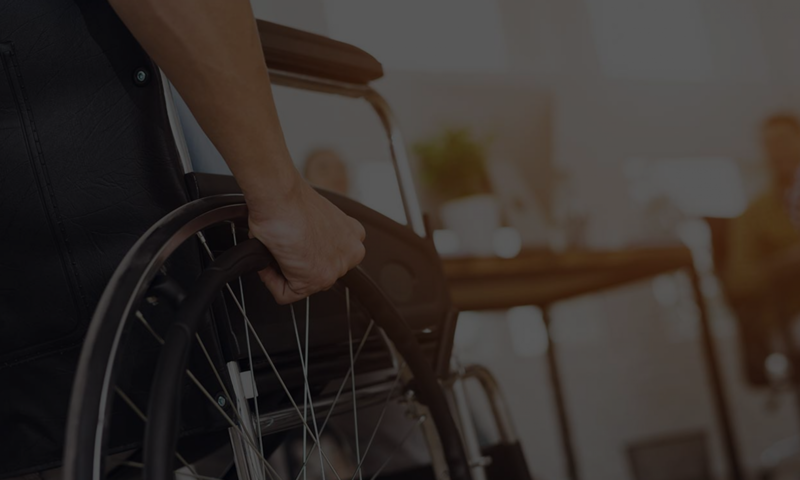 ADA Compliancy is a matter of a combination of factors that really requires a complete assessment of your facility. The more complex your site, the more attention you will need to devote to understanding what your customer’s experiences actually are. SHAWNEE, Oklahoma – Parents just outside the metro are pushing for schools to become compliant with the Americans with Disabilities Act (ADA.) They say barriers around the play equipment at their son’s new school are a big problem. ADA compliance at playgrounds is a real problem across the state. The playgrounds are barricaded to retain the woodchips, but it’s those barriers that have children like Luke Stafford simply looking on as his classmates enjoy his favorite time of the day. Pretty much all the articles remark how far reaching the Americans with Disabilities Act was, and what a benefit it is for people, even while noting that many buildings still lack complete compliance. The Thomaston City Council has unanimously approved revisions to the city’s Americans with Disabilities Act (ADA) transition plan, which is a requirement of the federal government. Originally enacted in 1990 and revised in 2010, Thomaston officials were tasked with revising the city’s plan to indicate it is in compliance with the federal legislation designed to ensure equal access to the disabled. The New York Times has noted the rise of ADA lawsuits for blind shoppers on websites. Web accessibility is particularly easy to discover, but difficult to for the layperson to understand where to begin. If you are concerned about the accessibility of your websites, contact us with any questions at help@accesssolutionllc.com or 866 982 3212.